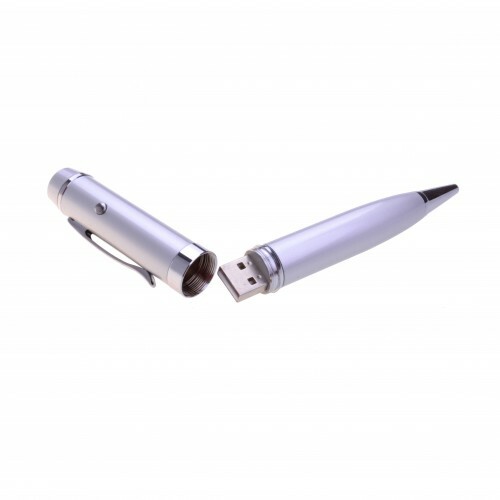 Laser Pointer Flash Drives are an unique alternative to standard USB memory. 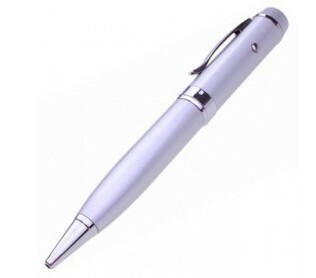 The flash drive pen will be much appreciated as a corporate gift to clients and staff. 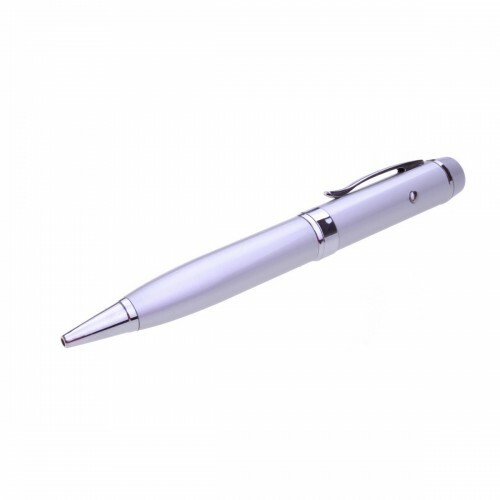 It is handy and has a lot of functions and it will leave a good impression on your current and potential customers. 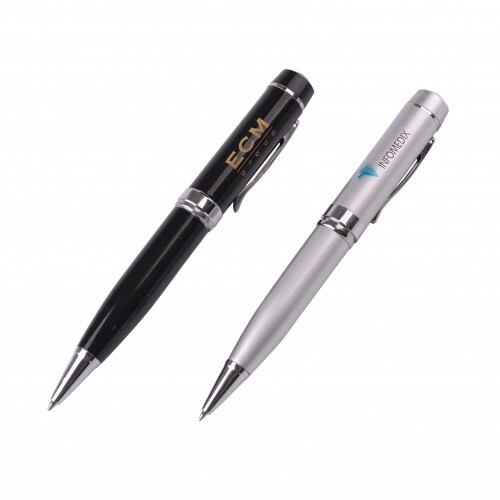 This promo item is ideal for corporate functions and marketing efforts as it will be effective in creating awareness for your brand. 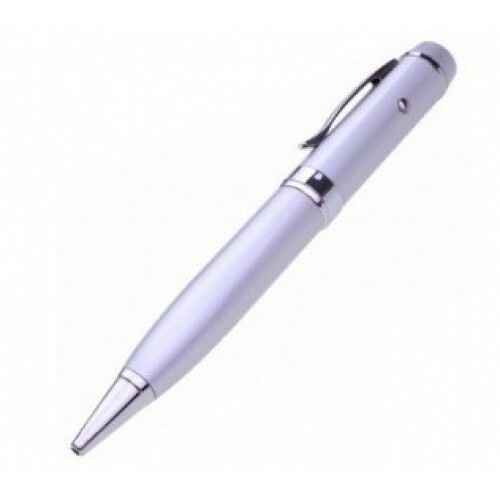 This personalised item has different storage capacities which are 1GB/2GB/4GB and 16GB. Our price includes a one colour one side logo print as well as the print set up cost. We offer additional services such as data uploading. 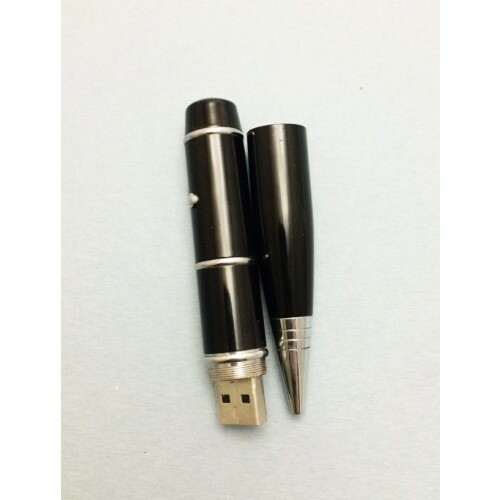 For up to 150MB, we can preload your order of branded flash drives for free. 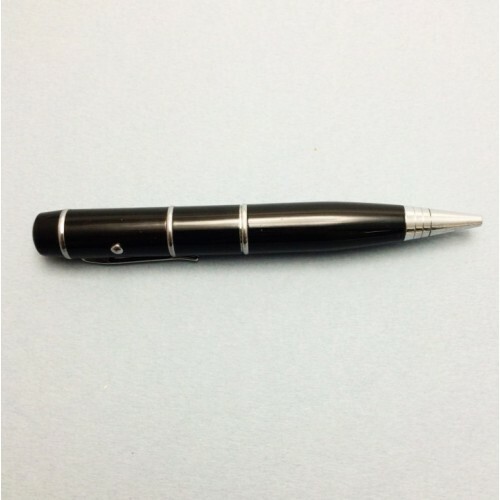 These customised items are packed in individual polybags and we offer optional accessories to enhance them including a magnetic gift box/ tin case/ PVC clear case/ mini lanyard/ long lanyard/ key ring and velvet pouch.